In 1998, Jeff Bridges wore a pair of Vuarnet sunglasses as “The Dude” in the hit movie, The Big Lebowski. The legendary French-made shades have also been seen on Daniel Craig in Spectre and Jake Gyllenhaal in Everest. And now, Vuarnet are joining forces with another cinema icon. The brand recently revealed that actor Vincent Cassel would be the new face of their 2016 advertising campaign. 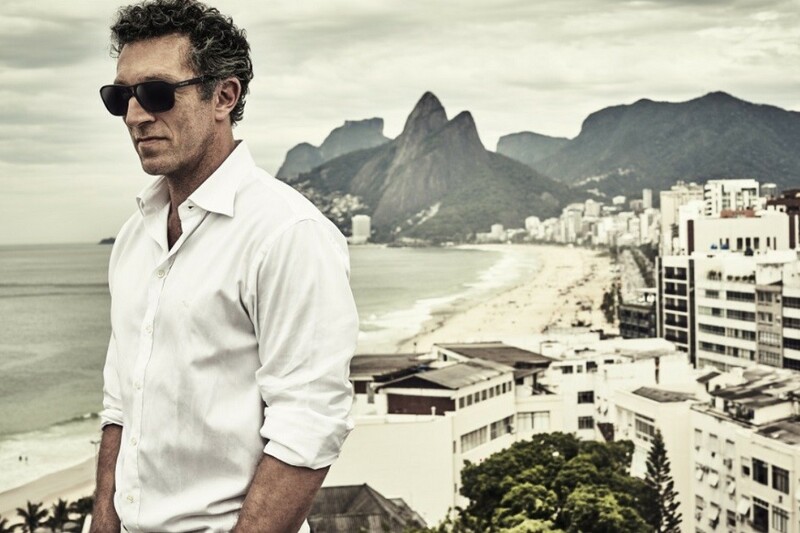 Vuarnet’s new campaign featuring Vincent Cassel is part of a wider project to makeover the brand’s image in 2016. 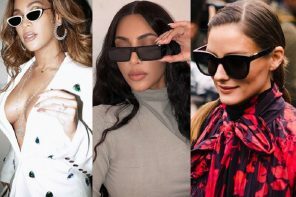 Titled “Vuarnet is Back”, the campaign aims to bring the brand’s legendary status to the forefront of today’s eyewear scene. And these new images certainly give Vuarnet a cool new look. Set against a backdrop of Brazillian beaches and streets, Cassel shows off a suave and sophisticated look as he models a classic white shirt as well as a selection of Vuarnet’s old and new designs. Talented, generous, charismatic and instinctive: We are delighted to unveil our new ambassador Vincent Cassel as the new face of #Vuarnet. Visit the link in our bio to enter to win your own pair of Vuarnet sunglasses. So, who is this charasmatic new face of Vuarnet sunglasses? Vincent Cassel is an international actor of French descent, so he was an easy choice for French brand Vuarnet. You may recognise him from his roles in Ocean’s Twelve and Ocean’s Thirteen, as well as Black Swan. He will also star in the upcoming movie, Jason Bourne. Our decision of Vincent Casssel to be the new face of Vuarnet was extremely easy. He is a French actor with a global presence. He is talented, captivating, charismatic and known for his boundless energy and his love of great outdoors. He perfectly embodies the very essence of Vuarnet: elegance and movement. Throughout the video, Cassel talks about why he chose to work with Vuarnet and what the brand means to him. He describes how they were the “glasses to have” and the first brand of shades he ever bought himself. With his classic looks and laidback attitude, Vincent Cassel is the perfect ambassador to represent Vuarnet’s new collection of sunglasses. 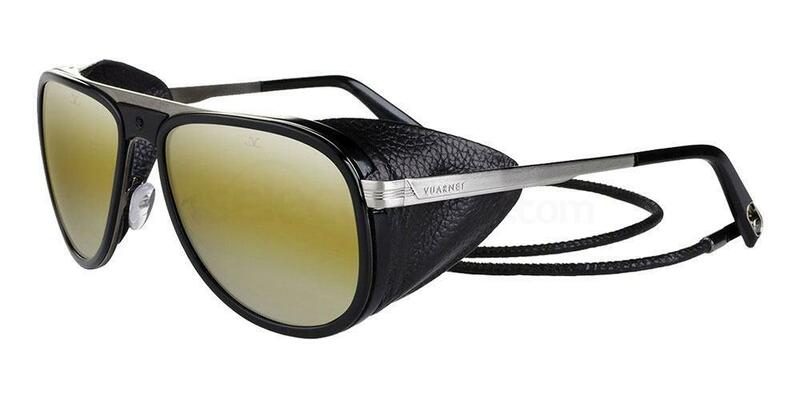 Vuarnet were founded in 1962 and have been providing luxury and stylish eyewear ever since. The premium brand is renowned for being the only eyewear brand in the world to produce their own mineral lenses. Produced in the Seine-et-Marne commune of Meaux in France, each pair offers clear, distortion-free vision and protection against UV rays, infrared and blue light. With Vuarnet sunglasses, you can expect only the best in terms of quality and performance. So, in celebration of Vuarnet’s collaboration with Vincent Cassel, let’s take a look at some of the best Vuarnet sunglasses available at SelectSpecs. Launched in 1962, the VL0003 Vintage sunglasses are one of the most legendary styles from Vuarnet and are worn by Vincent Cassel in the campaign. In fact, they’re the same style that Cassel first bought for himself in his younger days. This classic design is still one of the brand’s best-sellers today. The VL0003 Vintage sunglasses are inspired by the style that US airforce pilots wear. They feature over-sized square shaped frames and are finished in durable nylon in a range of colours. They may look ultra modern, but the VL0006 were just the sixth style to be added to the Vuarnet collection. 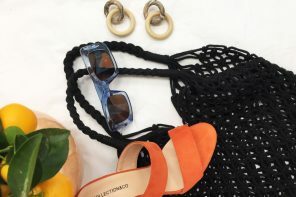 They became popular in 1969 when they were worn by actor Alain Delon in the film La Piscine, set in sunny St Tropez. More recently, they were spotted on Matthias Schoenaerts in A Bigger Splash. The Vuarnet VL0006 sunglasses feature a classic rectangular frame made from nylon for an effortlessly cool look. As always, their quality is enhanced with Vuarnet’s famous mineral lenses. 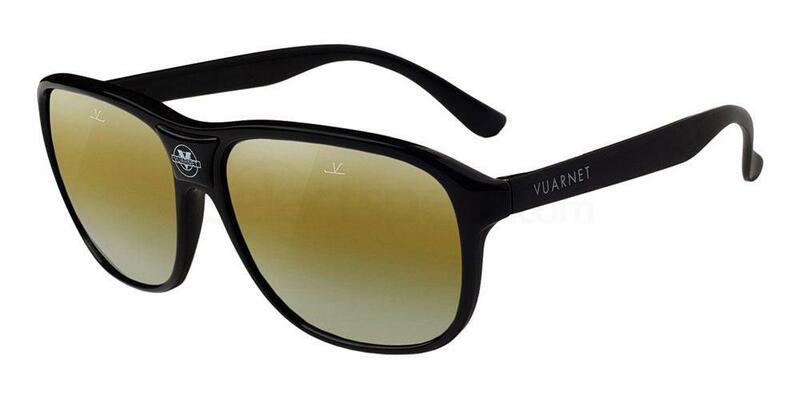 Last but not least, one of the most recognisable models from Vuarnet is the VL1315 Glacier sunglasses. 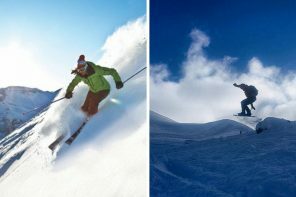 The Glacier is designed for a mountain setting and have wrap around frames to protect the eyes and ensure comfort. In fact, these shades offer performance that’s good enough for Bond himself. The Glacier was worn by Daniel Craig in Spectre and has become an iconic style ever since. Made from acetate and stainless steel, the Glacier sunglasses are available in a selection of colours, from classic black to silver. 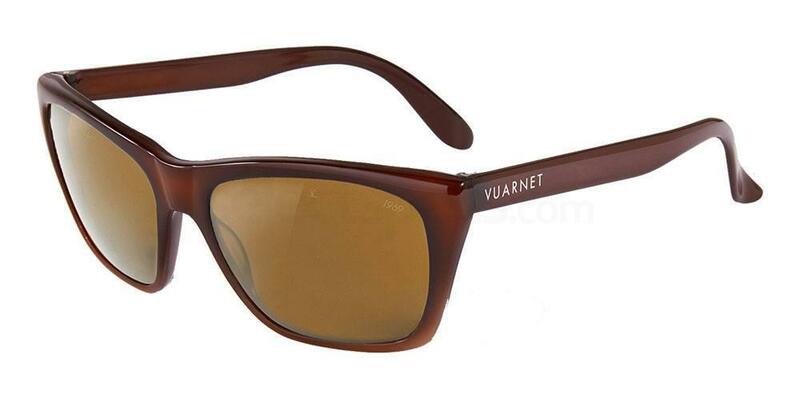 Are you a Vuarnet fan? What do you think of their new ambassador? Shop the full range of Vuarnet sunglasses online at SelectSpecs.